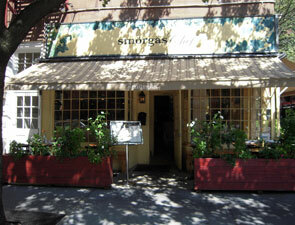 Please note this is the NYC Restaurant Week menu only, please click here for our complete listing. It's that time of year again! Our semi-annual prix fixe dinner is available at our West Village and Scandinavia House locations from Monday, January 25th through the entire month of February. 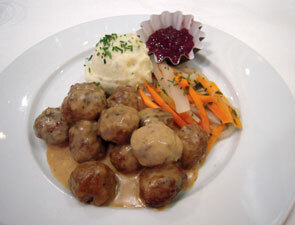 Stop by for our special four-course Scandinavian dinner for only $35! Menu details below. *Aquavit and Entrecôte Steak not available at Scandinavia House.